You and I both know that Liberal Education is the antidote to nearly every problem in life. Liberal education is to the dry mind what balm is to cracked skin. Liberal education is to the tortured soul what Aloe Vera is to every burn. Bad things happen in life and it is the contention of this writer that the Liberal Artist is the one most equipped to handle the problem. Why? Because Liberal Education makes one flexible. Liberal education makes one an analytical thinker. Liberal education endows one with the capability of looking into any problem and quickly finding the cause! And in this way Liberal education enables one to see the value of and appreciate, more than anybody, the significance of … the specialist! Excuse me, I didn’t mean that. We are not presently engaged in praising the specialist. The specialist already has his reward. There are already enough who appreciate the specialist for obvious reasons. There are far too few who appreciate the liberal artist. Let us take this example from my own life. 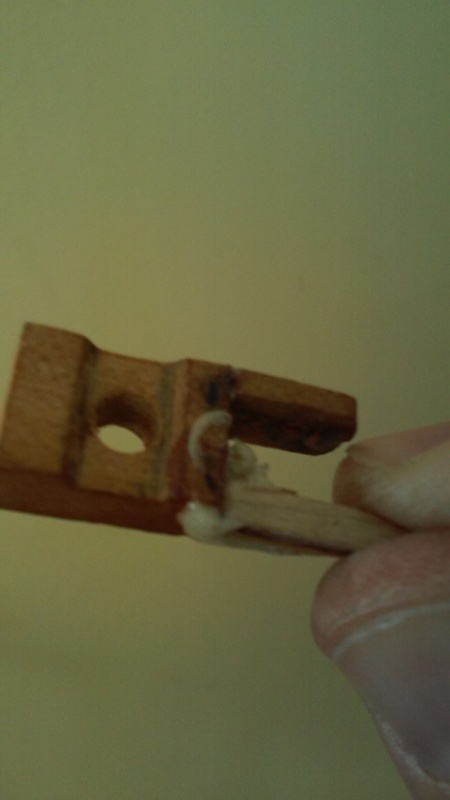 I have been trying to solve the problem of my five foot Lindeman baby grand piano which I purchased in 2003. Although there are some who have criticized me for this purchase, I have doggedly refused to give up hope. I refuse to “throw in the towel” on what I think is a thing of beauty. 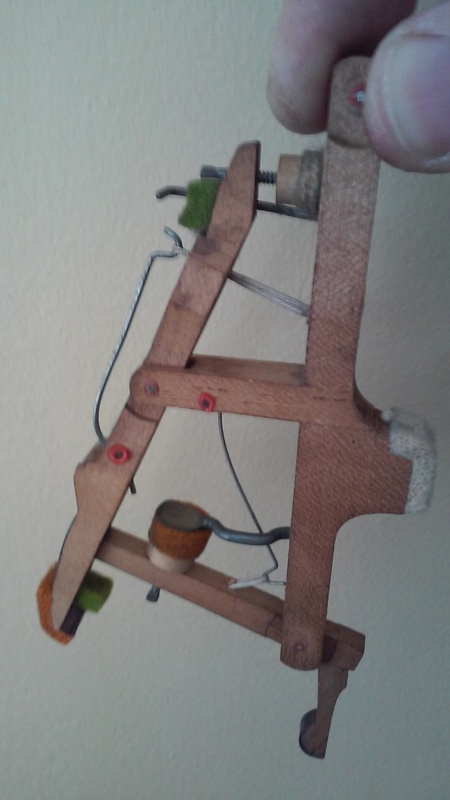 And so recently in an attempt to bring the piano back into tune, I decided to have a look at the motor. 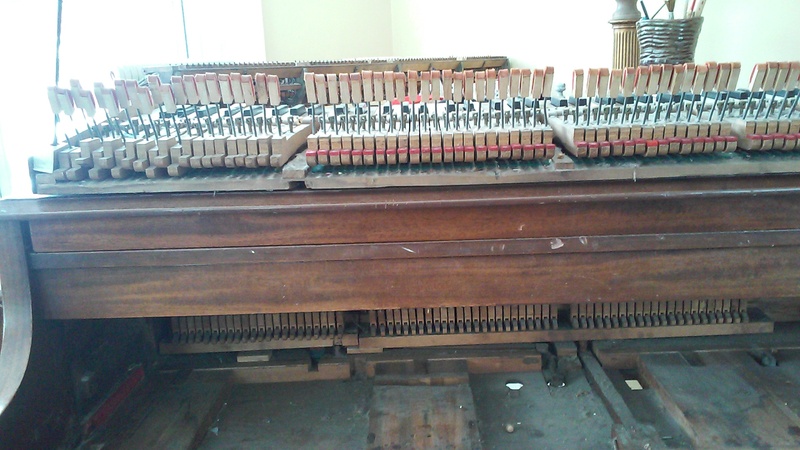 My Lindeman Piano with the engine removed. Beautiful! I am amazed at what a piano looks like on the inside. If I built one of these things I would be very proud to sell it to you for $150,000.00! Upside down key with paintbrush stuck in as I glue some of the felt back together. Now it is true that the reason why I took the piano apart was only because I myself appeared to have broken two of the notes in my curiosity to see just how they worked. That is, I damaged the action. Now precisely what part of the action I damaged is up for the specialist to say. All I know is that two of my keys were not working (i.e. the 32 and 33 keys- the E and the adjacent F to be precise) after I had imprudently exerted too much pressure on the keys in trying to get them to lie back down after I had foolishly elevated both too far. Get the picture? Actually, I can tell you the parts that I broke more precisely. It was the thingamabob that kept the action thingy (the Wippen?) attached to the railing to which each of the 88 wippens are attached with 88 separate screws. It does not appear, unbelievably, to even be listed in the diagram. Here is a picture of what I am calling a wippen. But really it looks like all the parts described in #16-#35 or thereabouts in the diagram above. Is this a wippen? Or is it just the action thingy? Here is the part I broke. 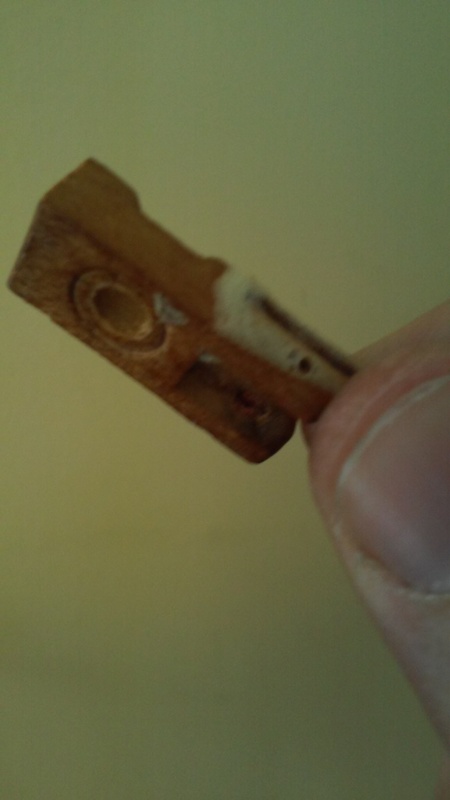 I am holding onto a small piece of plywood that I glued. Afterwards I will sand it down and make it look like it was always there! I can’t wait to see if my fix works. Hopefully it will all go back together, and then I can get around to tuning each of the 88 individual notes. And did you know that, for the most part, each note has three separate strings that produce each sound? 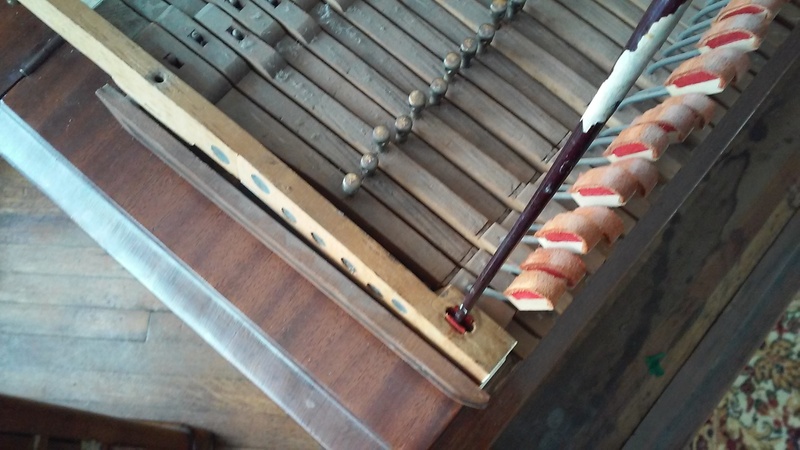 How do those piano tuner manage to tune 236 strings in one hour? I would feel pretty good about tuning, say, 45 a day. That would take at least a week, and I suppose I would have to charge you $1,500.00. That seems eminently fair to me. But before I put the action back into the piano case, I am going to spend at least an hour dusting and vacuuming the various parts. Looks like my piano has been accumulating dust and debris for about 50 years. We shall see how this goes. Perhaps the piano will never work again. But if it does, then watch out all you specialists! Don’t think for a minute that you can’t be replaced by a feisty liberal artist! Your specialist days may be numbered!! 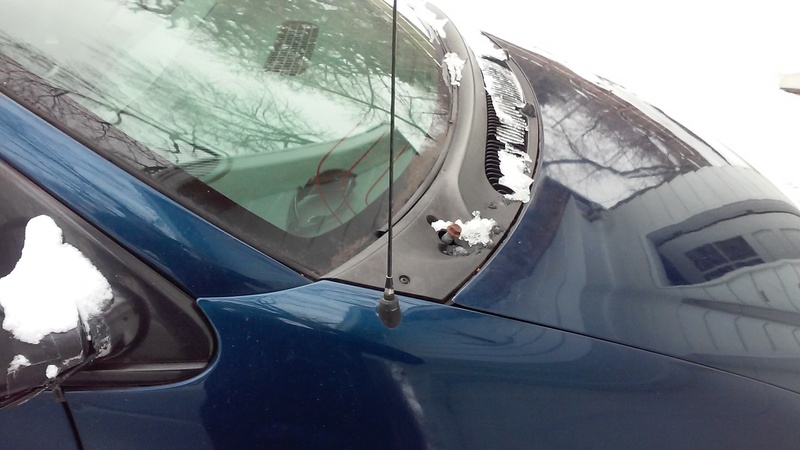 And now, while the glue is drying on the piano, I think I will research how to replace the window wiper motor apparatus on my sporty Dodge minivan! This entry was posted in liberal education works, Music and tagged piano repair, Piano technician., piano tuning. Bookmark the permalink. 1 Response to Liberal Education And Piano Repair: Beware You Specialists!